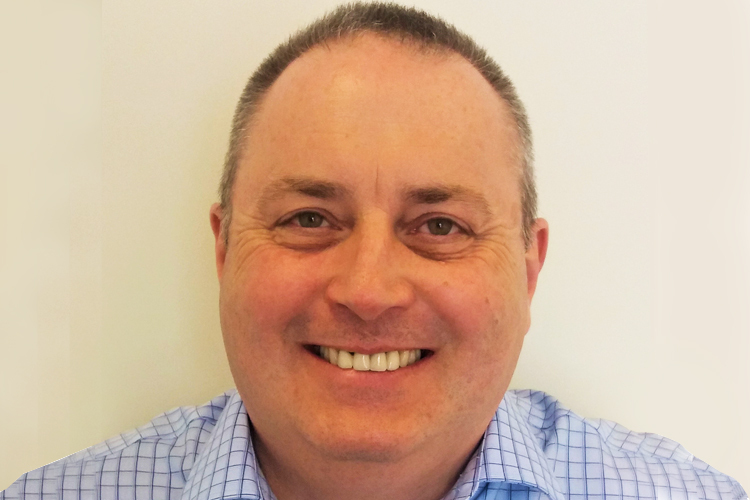 ALAN Johnson has recently been appointed to the role of Director for the UK Palfinger distributorship, following the retirement of Mark Rigby in March 2019. Alan is not new to the Palfinger UK business, having joined the company in 2017 as Development Projects Manager before becoming General Manager in May 2018. “Since joining the team in 2017, I’ve worked on a broad range of projects which have given me the chance to build a strong interface between departments and people, many of whom I knew already from my time in previous roles within the industry,” Alan said. Prior to joining Palfinger UK, Alan built up over 30 years’ experience in the industry, in a range of positions, including 11 years, at HMF (UK) – the last six of which were as Managing Director – five years as Managing Director of SJB CraneCo and seven years as Technical Director of UK Lorry Loader Trade Association, ALLMI. So, what is Alan most looking forward to in his new role? “I’m looking forward to working with my colleagues, our customers and suppliers to ensure that we remain a reliable, innovative business and the first-choice partner for customers across the UK,” he declared. One of the other focuses for Alan and the team will be developing their internal marketing strategy. “We’ve grown a lot over the past couple of years, both organically and through acquisition,” said Alan. “I feel it’s the right time now to recalibrate our own understanding of what we’re about as business and the strengths we can build upon.